Work is now underway at Sabot at Stony Point School in Richmond. 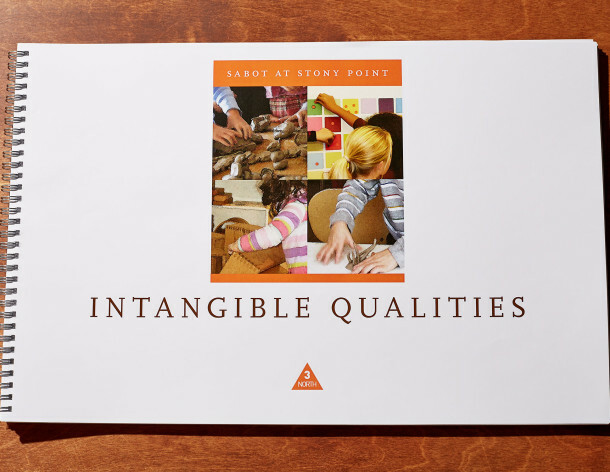 3north worked with the school on an overall master plan guided by the firm's proprietary IQ (Intangible Qualities) process. The building under construction now is Founders' Hall, a multi-purpose building, which will be adjacent to the original 1925 house, home to the school. 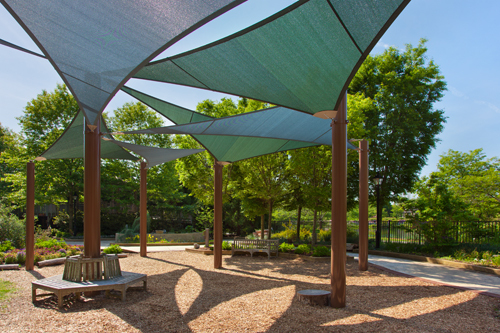 In time to beat the harsh summer sun and heat, 3north Principal Jay Hugo oversaw the installation of the shade system 3north designed for the Children's Garden at Lewis Ginter Botanical Garden. The July 2011 issue of Remodeling featured Principal Jay Hugo's architectural and landscape design for a residence South of the James River in Richmond. Read more here. 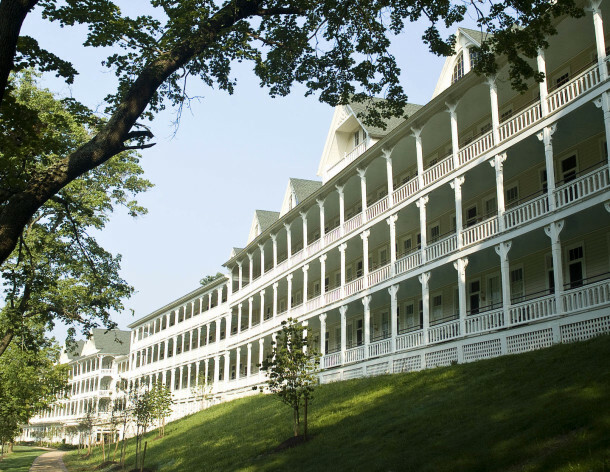 Howard Shapiro, of The Philadelphia Inquirer, writes of a recent visit to Bedford Springs and its Springs Eternal Spa. His story captures the essence of the renovation led by 3north. Read the story here. The Virginia Chapter of the American Society of Landscape Architects awarded 3north for its work on its Cary Street residence garden at the Society’s annual convention in Lynchburg several weeks ago. 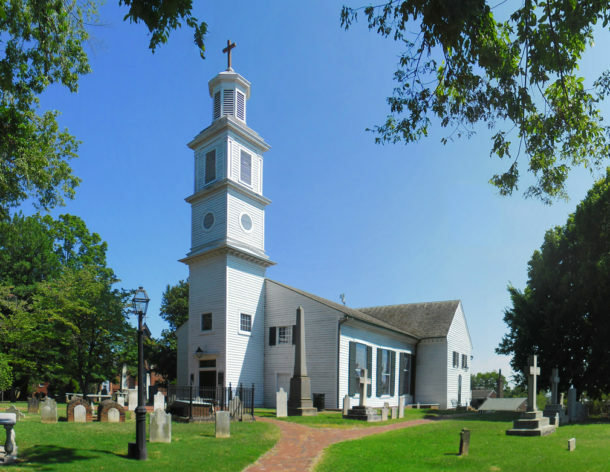 This project that included comprehensive restoration and expansion of gardens, parts of which were originally designed by noted landscape architect Charles Gillette. 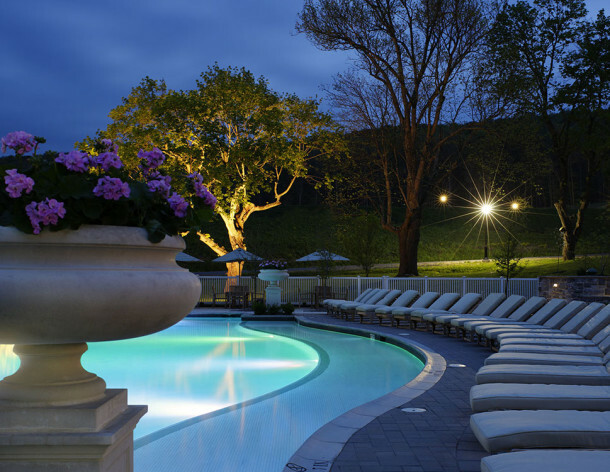 After a $10 million renovation and reinvention by 3north, The Carolina Inn was chosen by Expedia customers on their Insiders' Select 2011: The Best Hotels for Any Destination. 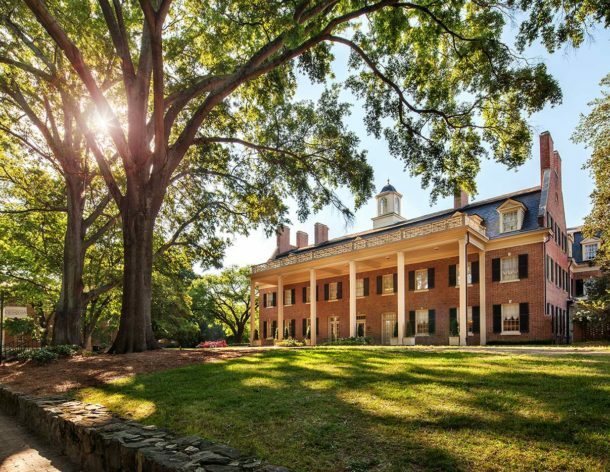 The Carolina Inn was #14 on the worldwide list and #6 on the US list. 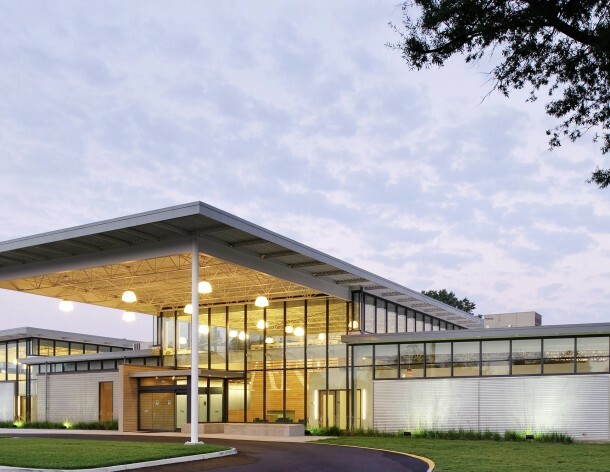 3north was selected by Style Weekly readers in as one of the Best Architects in the 2011 Best of Richmond issue. 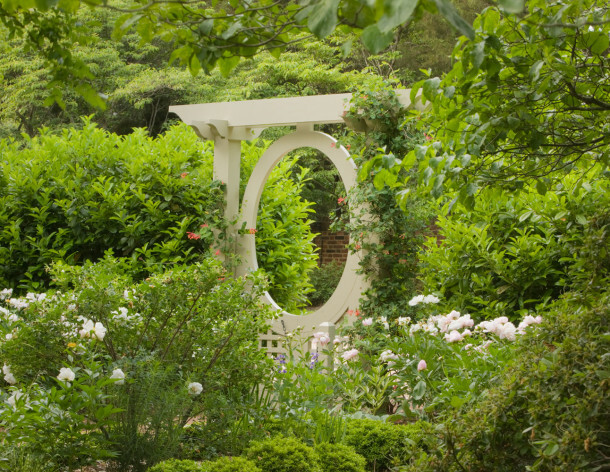 3north Principal Jay Hugo had the pleasure of introducing landscape designer Julie Messervy Moir at an event at Lewis Ginter Botanical Garden on April 27. 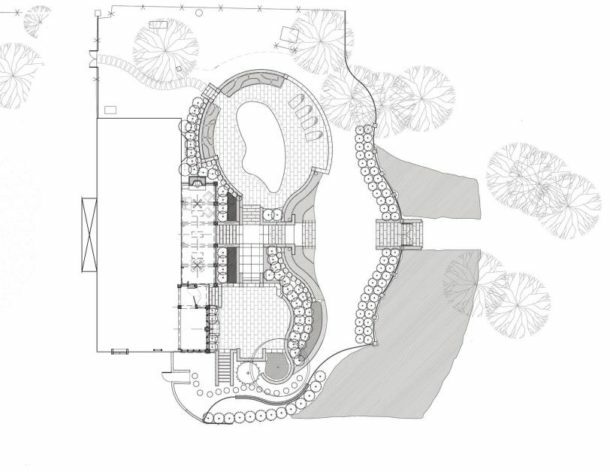 Moir presented her design process to residents and landscape architects. 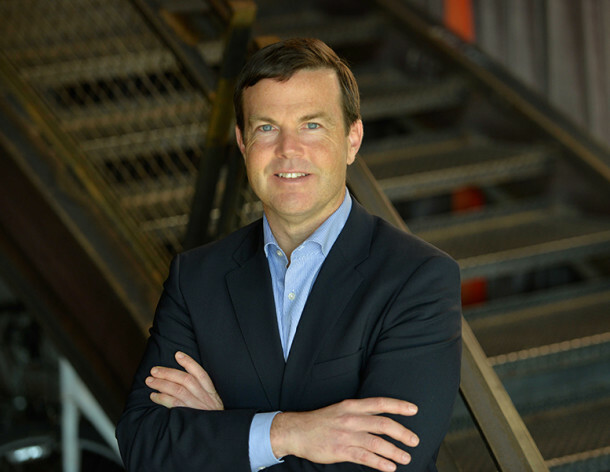 The Richmond Times-Dispatch featured founding and Managing Principal, Jay Hugo, in its "Getting to Know" column on March 31, 2012. A link to the article and more information here.